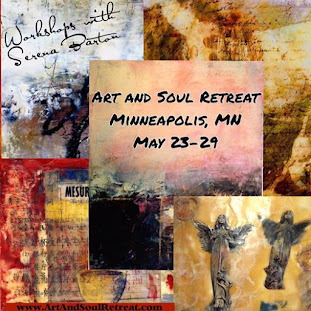 I have about four spots left open in my wax workshops at Art and Soul Retreat in Minneapolis. Whether you like your wax hot (encaustic), or cold (oil and cold wax medium) you can have a great time experimenting week after next at Art and Soul. 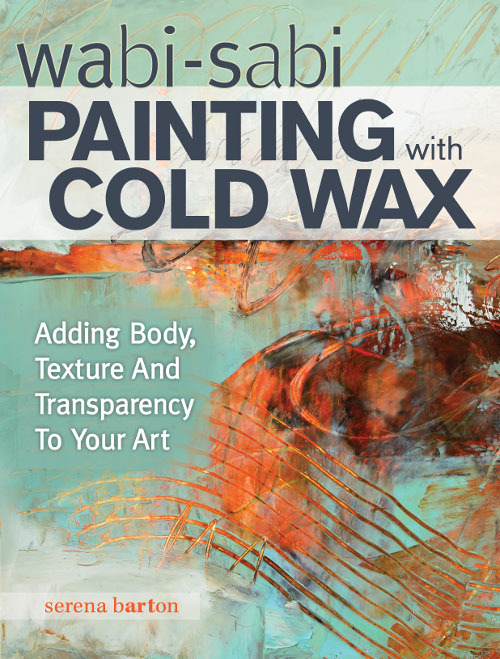 Discover the translucent beauty of painting with oil and cold wax medium! You’ll experiment with free and bold abstract landscapes with this delicious medium and Arches oil paper. You can paint right onto the paper, so no need to gesso. Unlike with hot wax, you need no appliances to achieve maximum cold wax goodness. You can add and scrape off layers as you want to, so no need to be concerned about mistakes! You’ll work on several pieces at once, using tools such as squeegees, bamboo skewers, rubber jar openers, combs, and more. 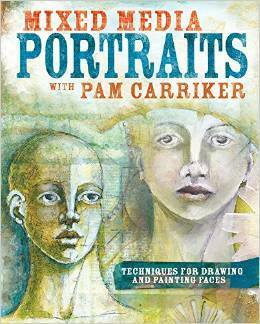 In addition to painting, we’ll explore incising, using paint sticks, painting knives, oil pastels, and adding collage elements. Join me in exploring this unusual and interactive medium. You’ll leave with several gorgeous pieces! For those of you who want to learn encaustic skills or add to what you already have, I'll be teaching "Express Yourself in Encaustic". 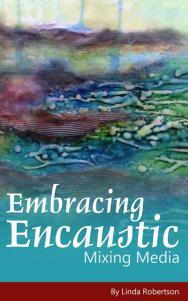 Encaustic is an ancient art that is enjoying a tremendous renaissance in our time. 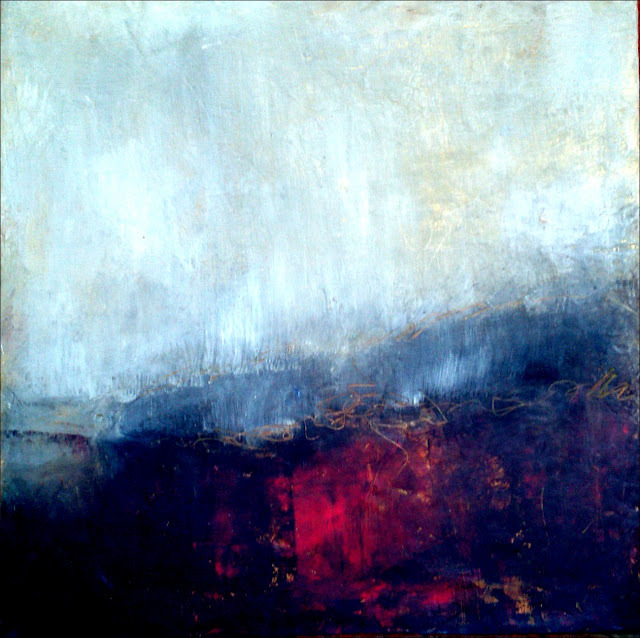 Encaustic pieces have a luminous glow found in no other medium. Encaustic layers are "dry" almost instantly and yet they can be reworked at any time in the future. 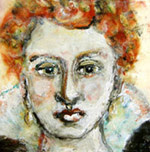 Encaustic works wonderfully with a variety of mixed media elements and techniques. 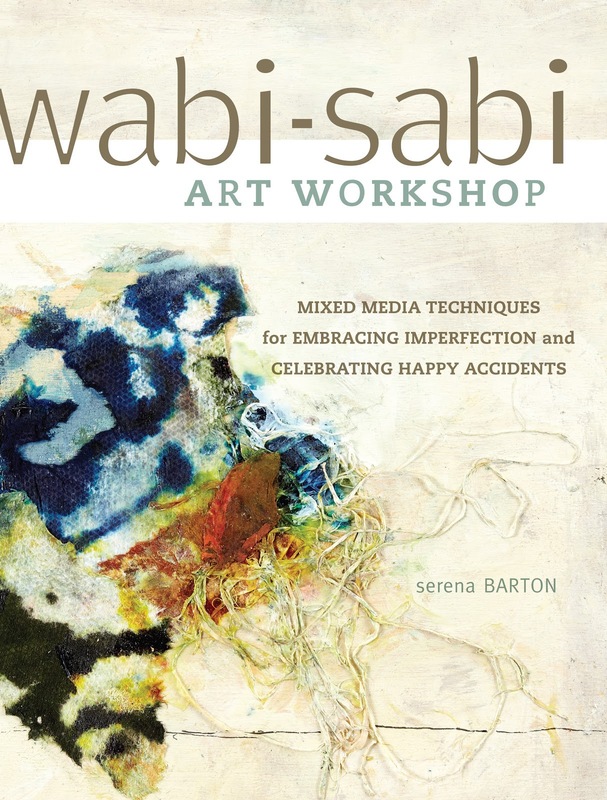 This is a perfect class for those new to encaustic. You'll learn to make encaustic medium and encaustic paint, use collage and photo transfer with encaustic, add 3-D embellishments, and more. You'll have fun experimenting with the many fascinating effects that you can achieve by creating with encaustic. If you have used encaustic before but would like a refresher or new inspiration, you'll find it in this class. 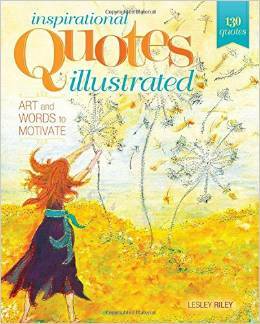 You can add and scrape off layers as you go, so no need to be concerned about "mistakes". 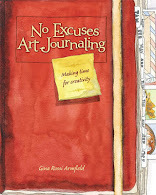 Come express yourself freely and boldly with encaustic!